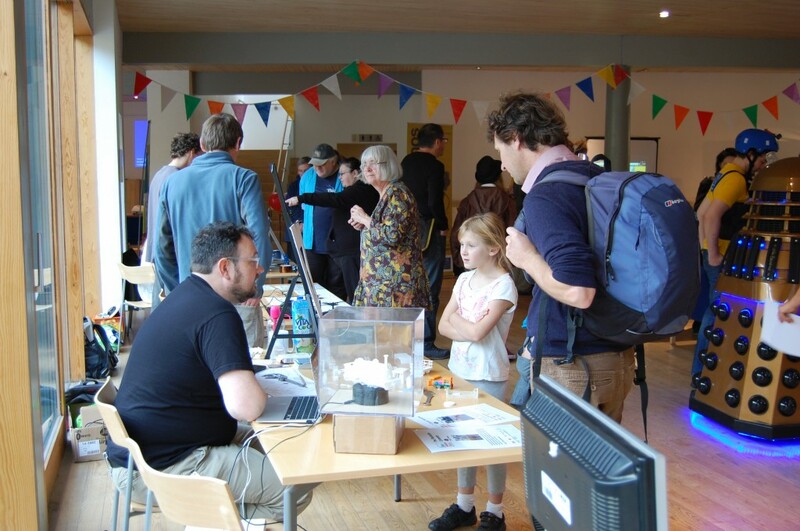 On Saturday 28th September bloc delivered a fantastic Machynlleth Mini Maker Faire to a crowded house! 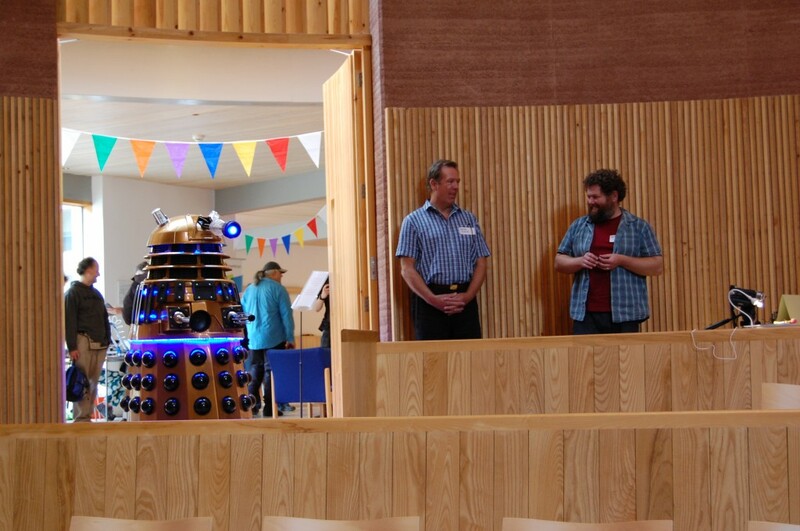 The Centre for Alternative Technology provided the perfect venue to house our 30 Makers presenting DIY Technology in the countryside. 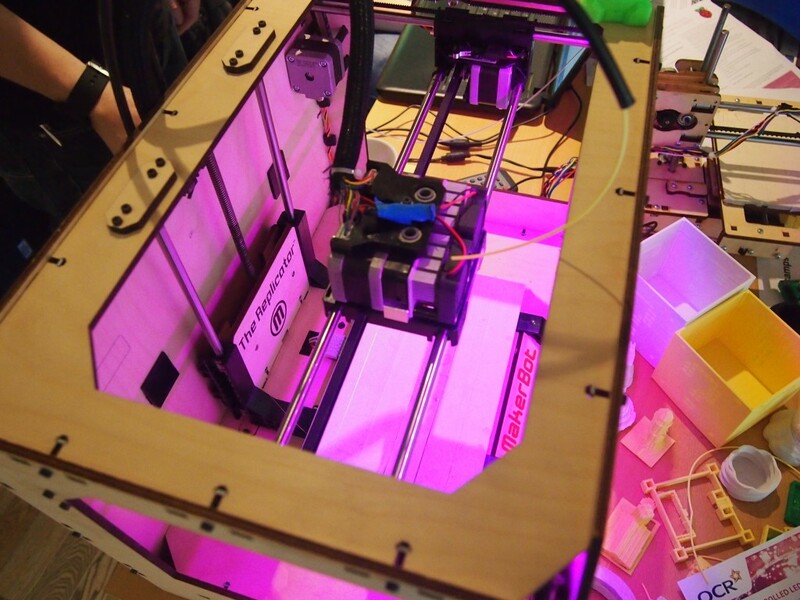 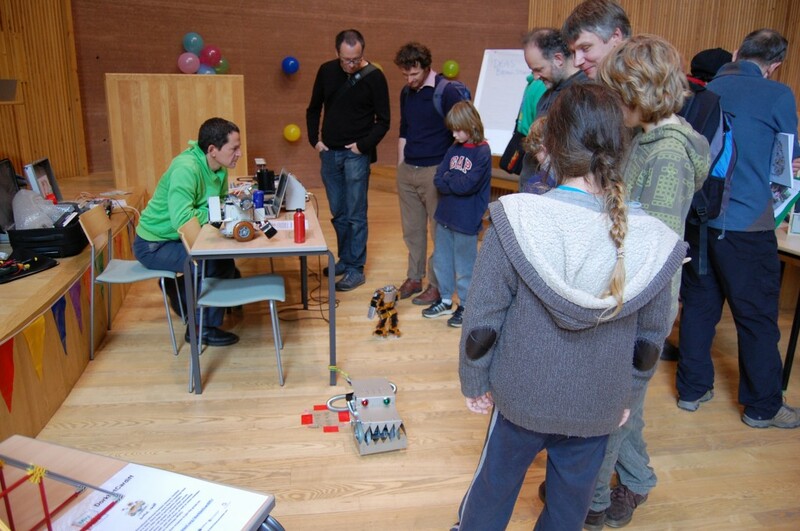 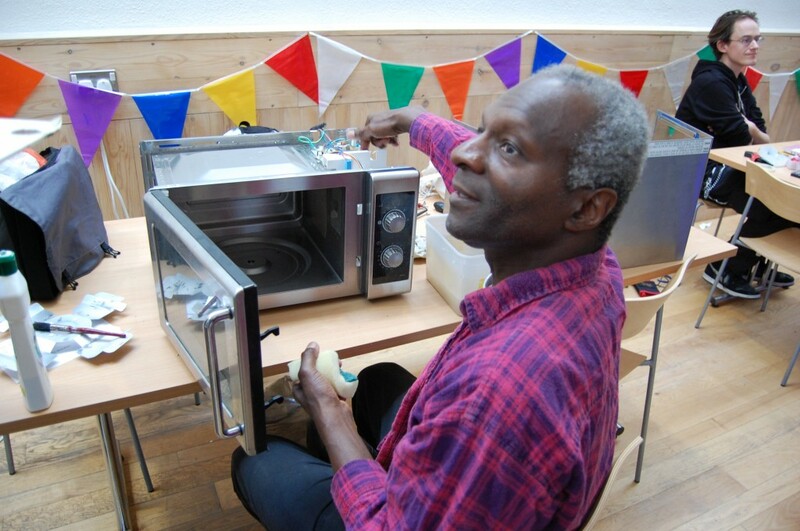 Machynlleth Mini Maker Faire was A Showcase of DIY Technology in the Countryside that followed the Maker Faire model of celebrating do-it-yourself creativity and tinkering. 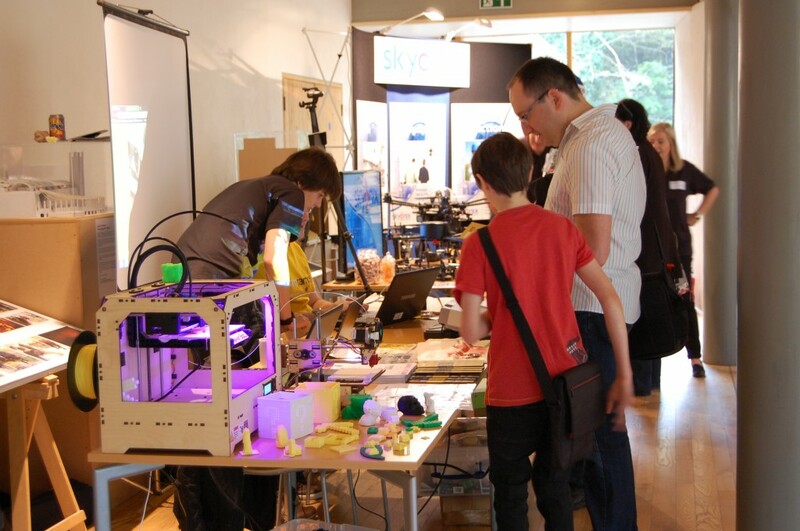 Machynlleth Mini Maker Faire is only Maker Faire in Wales. 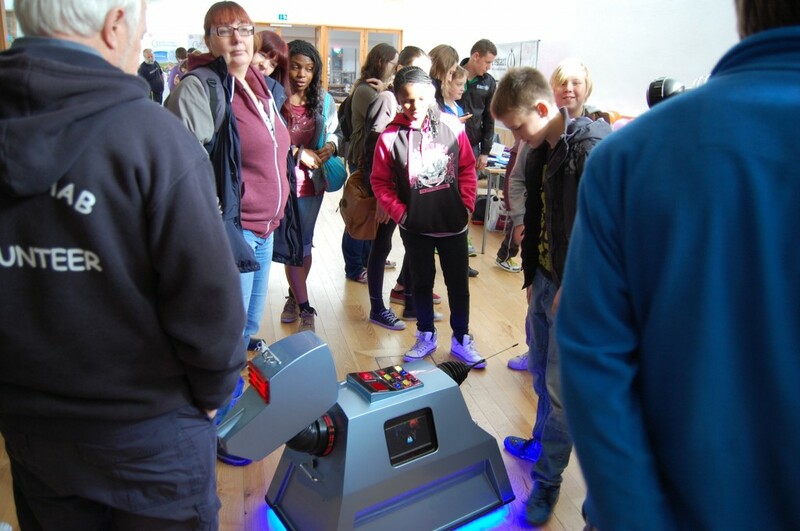 Featuring both established and emerging local, national and international “makers,” Machynlleth Mini Maker Faire was a family-friendly celebration featuring Art, 3Dprinting, RaspberryPis, Daleks, Opensource, Music, Sound, Robots, Animation, Space, Drones, Restartparties, Electricity, Sequencers, Knitting, Environmentalism, Backpacks, Selfsufficiency, Engineering, Craft, Science, Education, Fixers, Sustainable, Technology, Health, Upcycling and Energy. 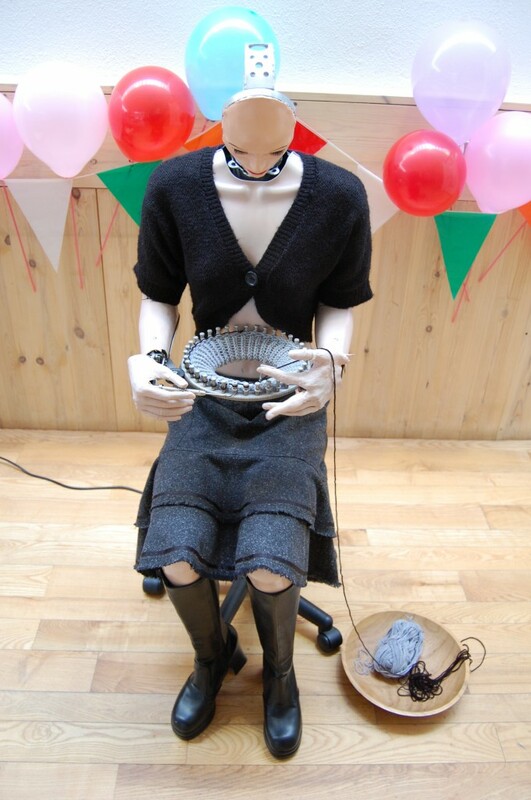 •	Andy Noyes invites us to meet Agnes Robotknit, a knitting robot. 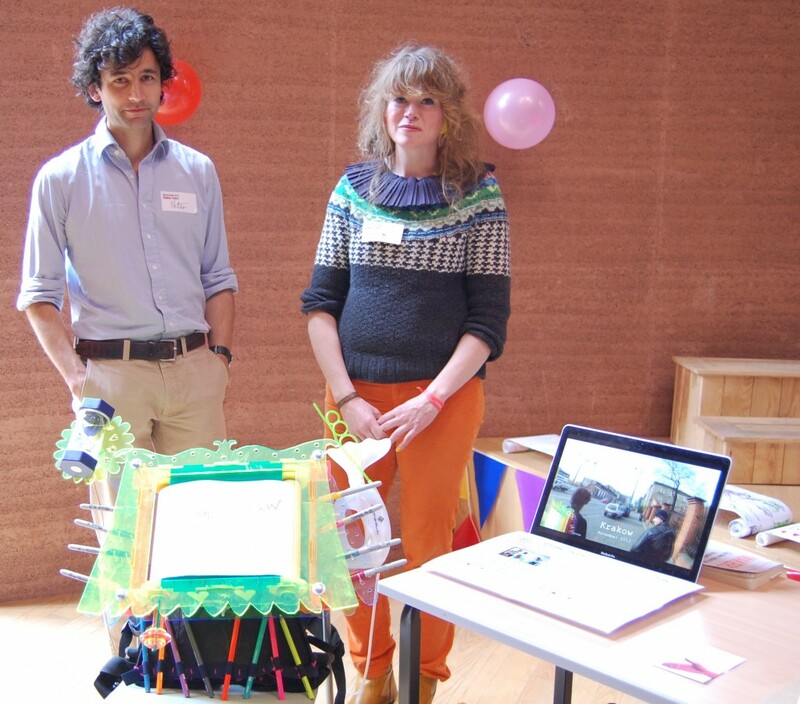 •	Animation workshops, ukele looping performances, arduino sequencer sound and music etc.